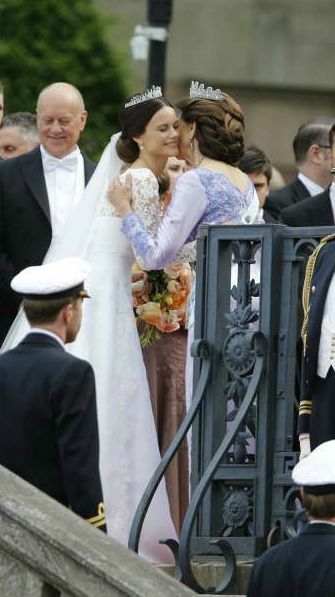 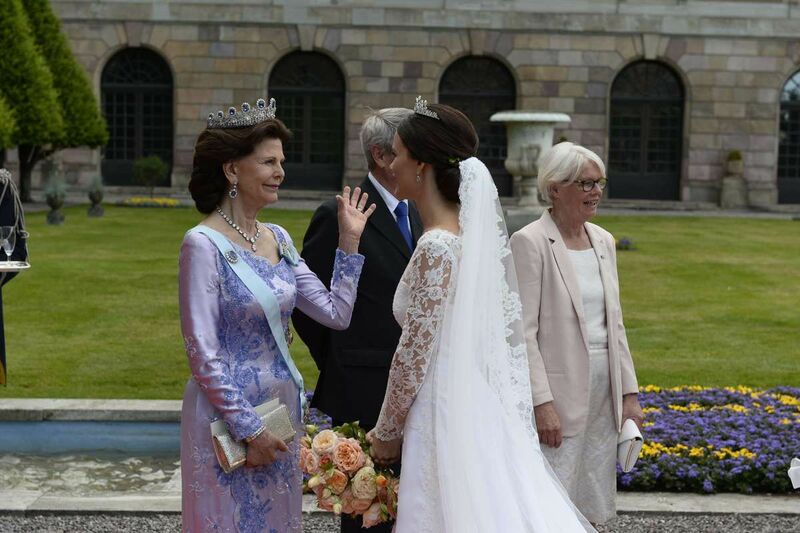 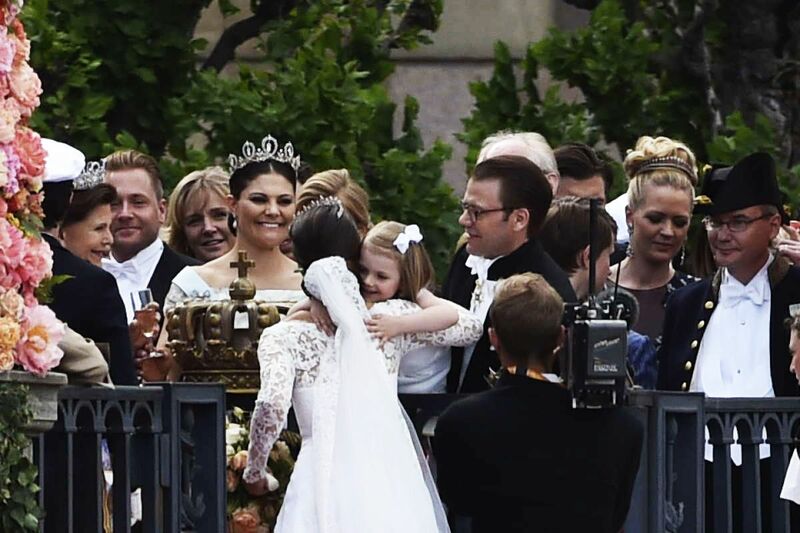 Crown Princess Estelle of Sweden during wedding ceremony of her uncle Prince Carl Philip and Sofia on June 13, 2015. 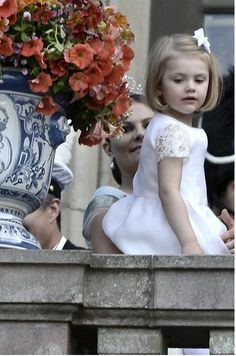 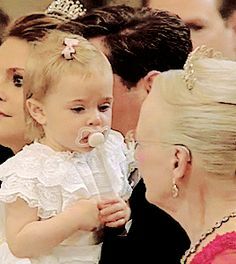 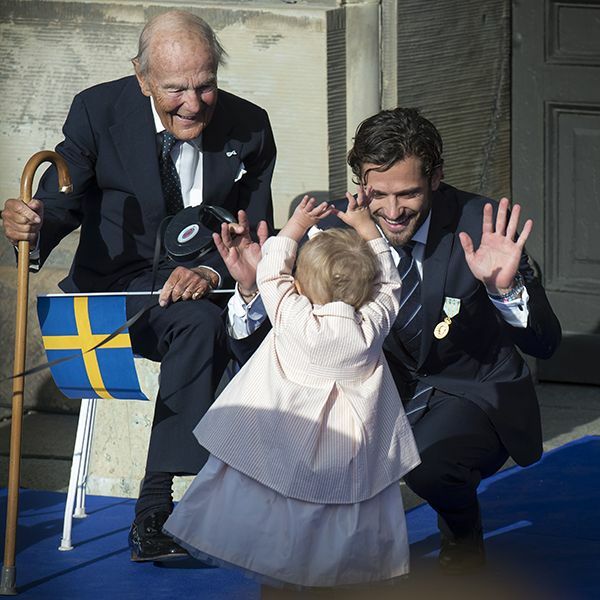 Little Swedish Princess Estelle at the wedding of her uncle, Prince Carl Philip and Miss Sofia Hellqvist on June 13, 2015. 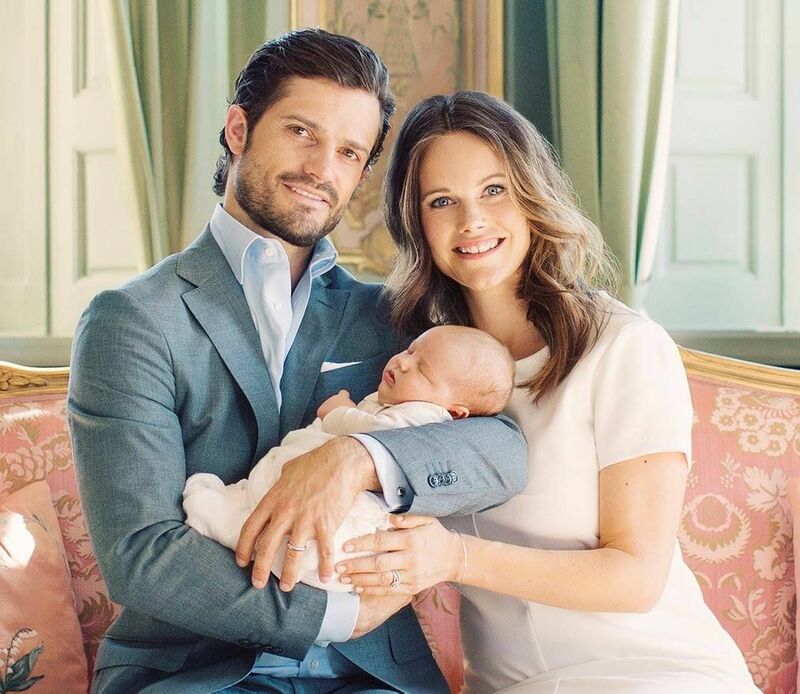 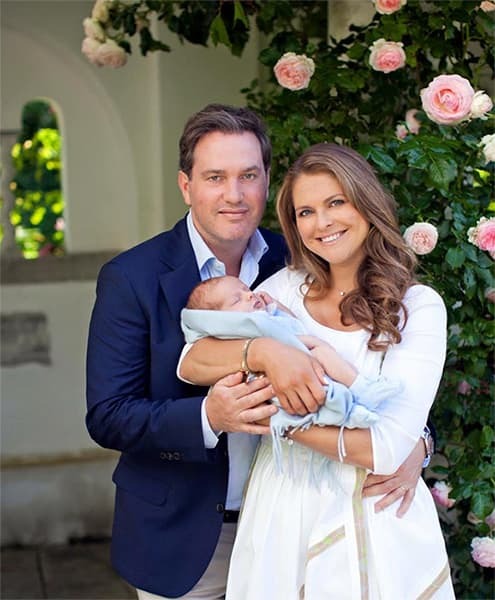 Baptism of Prince Nicolas of Sweden, 11 October 2015 ~ Princess Leonore with her uncle, Prince Carl Philip Noble. 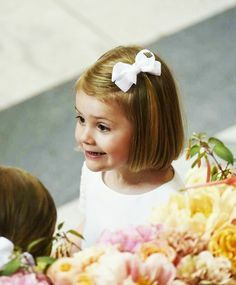 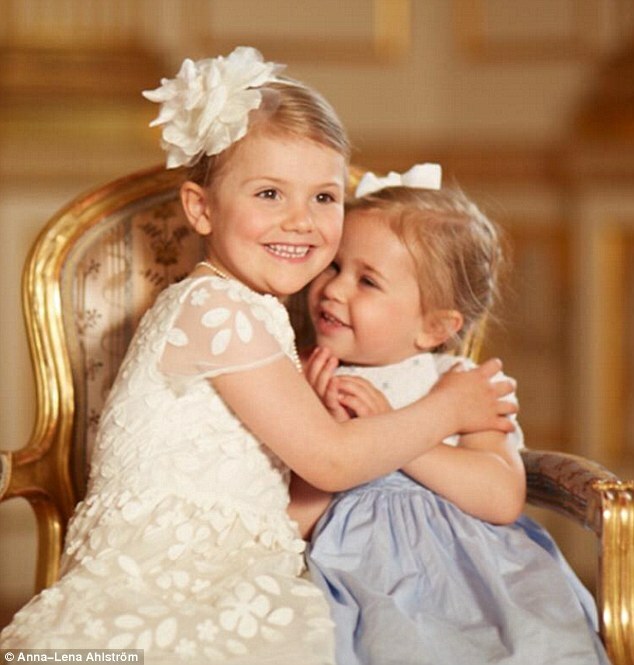 Princess Leonore of Sweden at her uncle Prince Carl Philip's wedding, 13 June 2015. 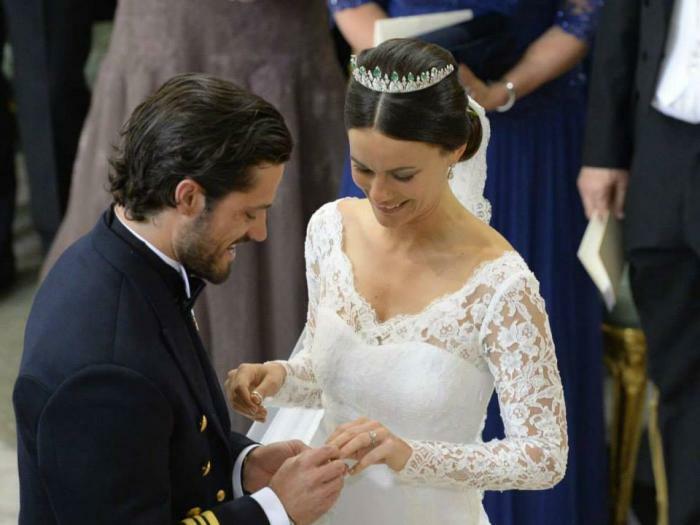 Prince Carl Philip and Princess Sofia exchange wedding rings. 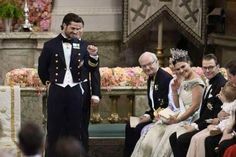 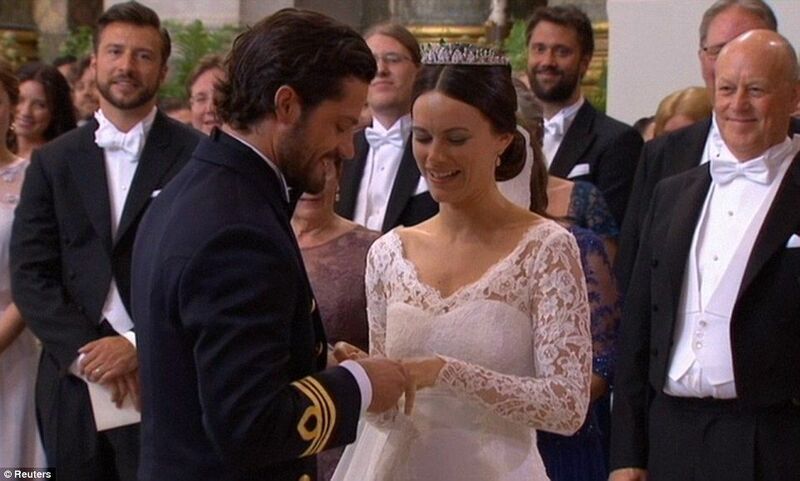 Swedish royal wedding: Prince Carl-Philip, Sofia Hellqvist's fairytale ceremony. 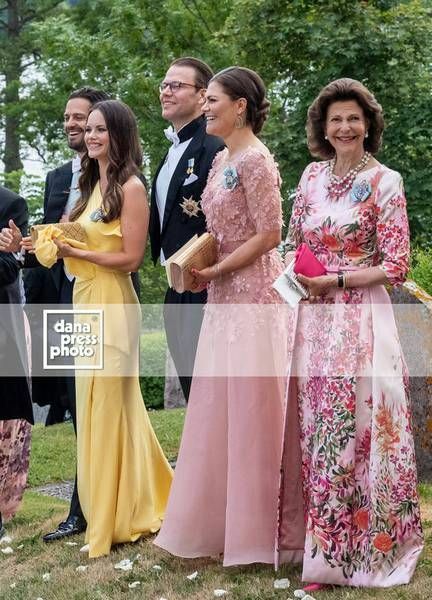 Victoria and Daniel's daughter Estelle's was a bridesmaid. 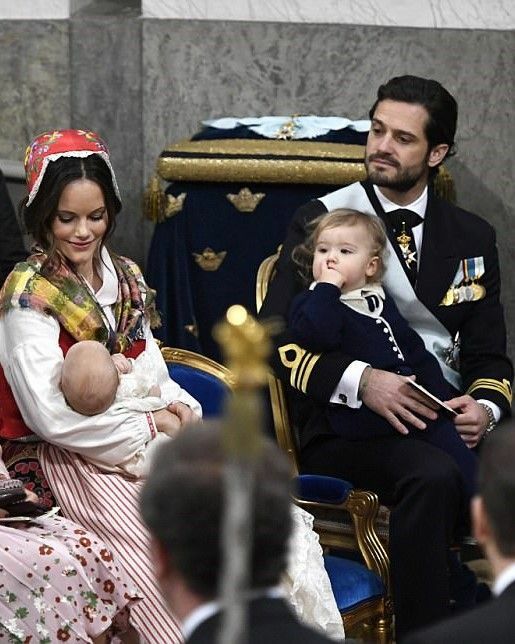 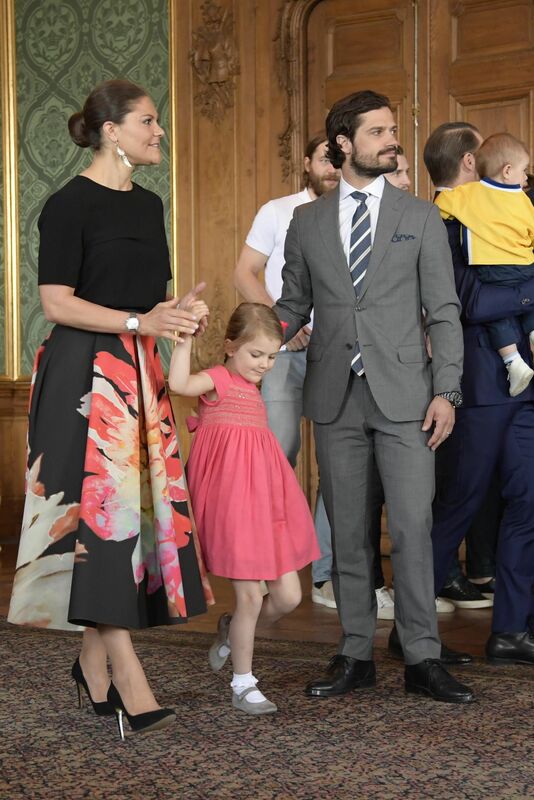 HRH Princess Estelle of Sweden at the presentation of the banns of marriage for her uncle HRH Prince Carl Philip to Miss Sofia Hellqvist on May 17, 2015. 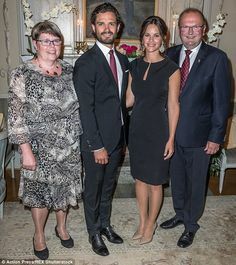 ´"Komm wieder her! 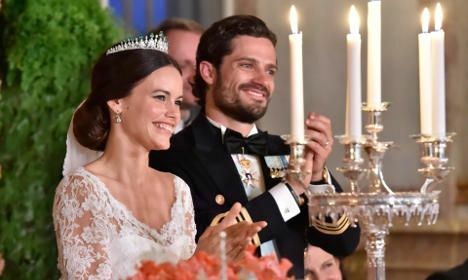 "- Prinz Alexander geht eigene Wege. 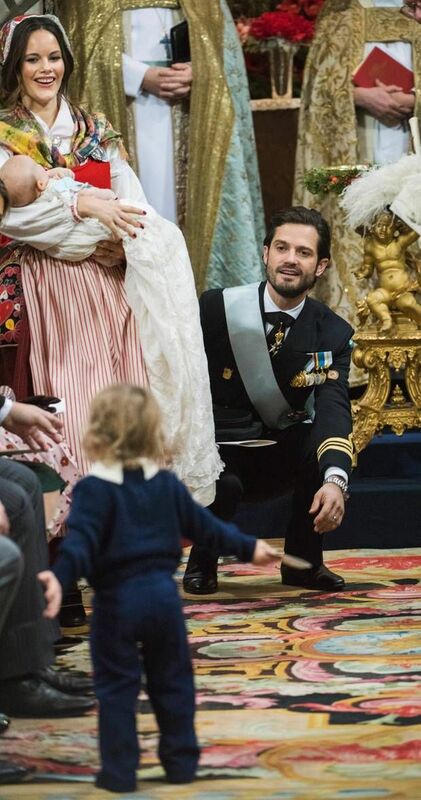 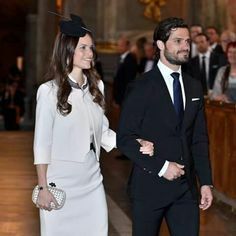 Prince Carl Philip and Princess Sofia appeared relaxed and happy after their recent honeym. 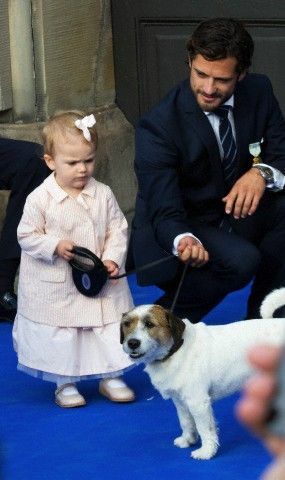 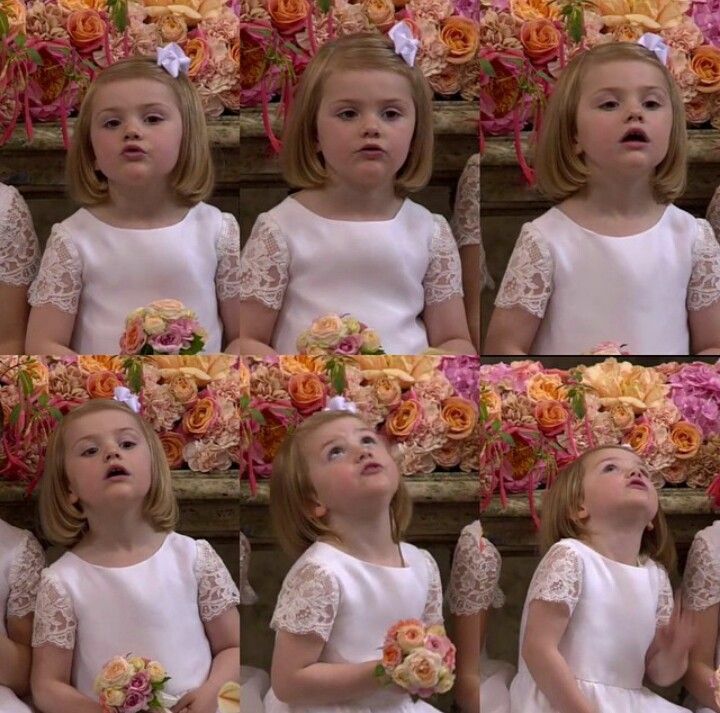 princess Estelle trying to communicate with her cousin Leonore! 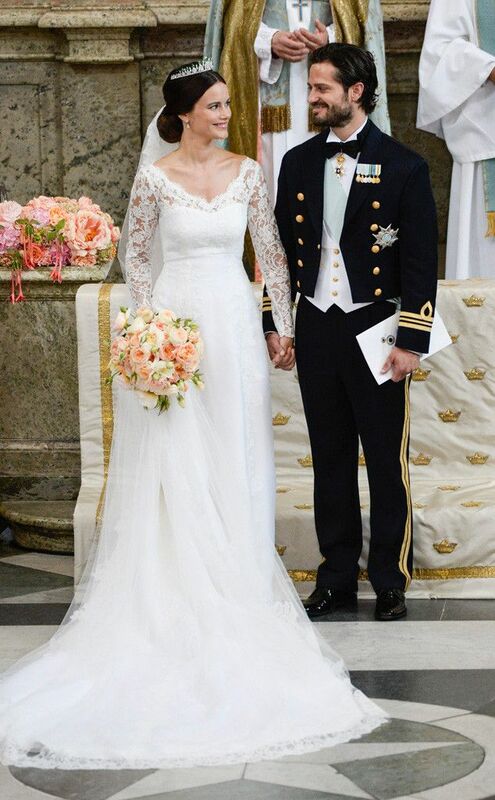 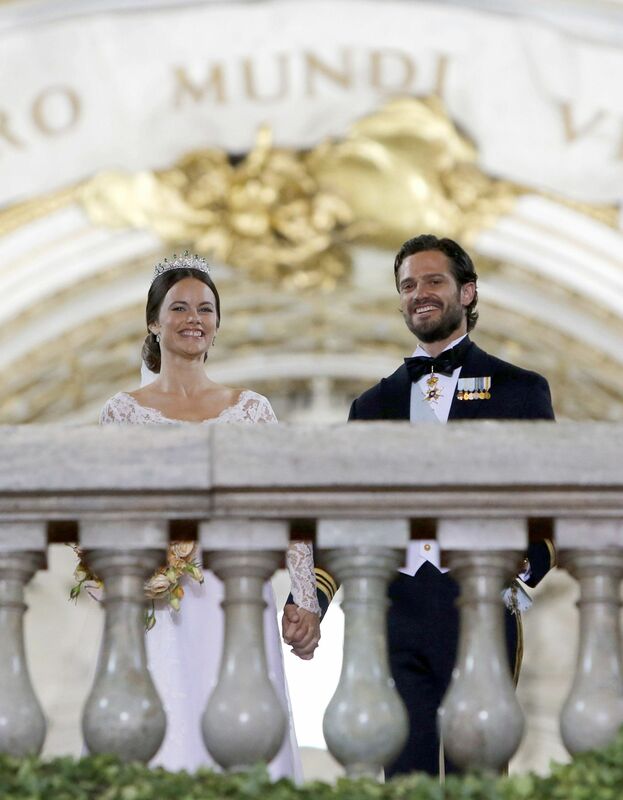 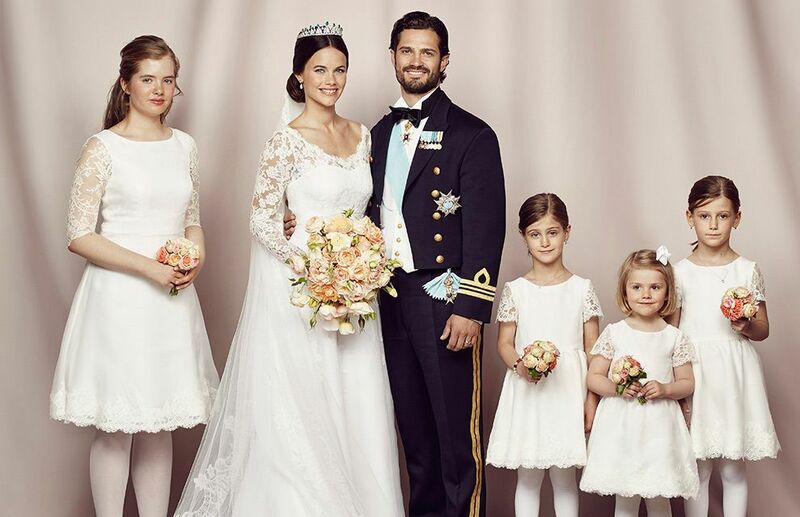 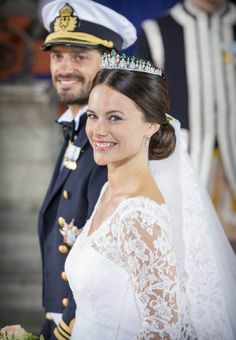 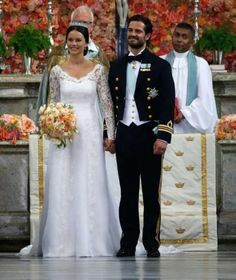 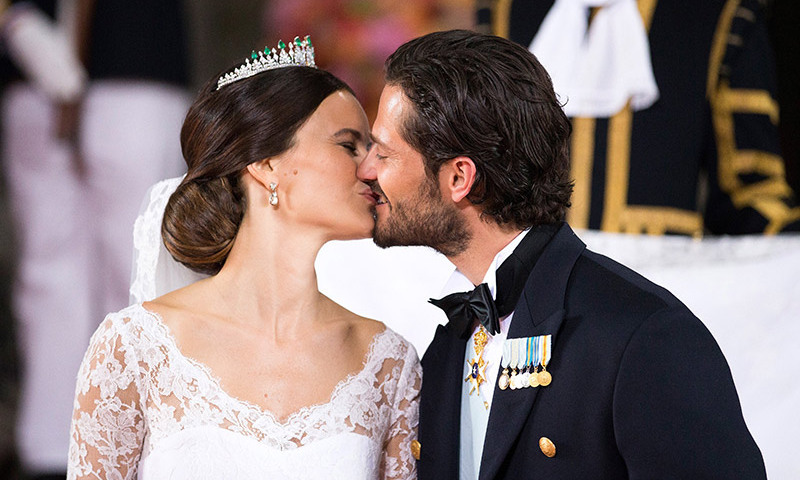 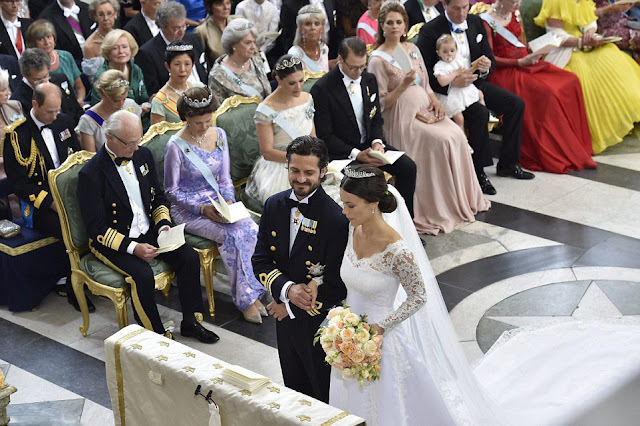 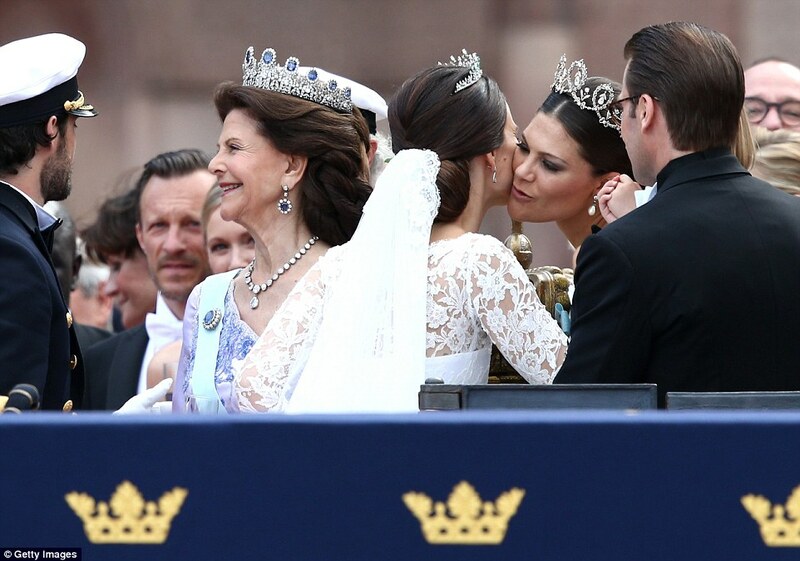 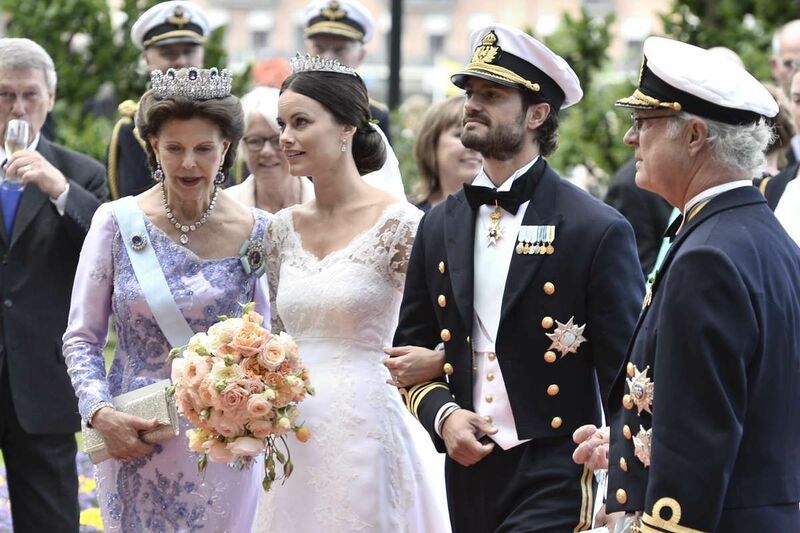 Prince Carl Philip and Sofia Hellqvist on their wedding day, 13 June 2015. 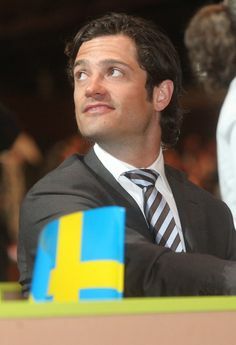 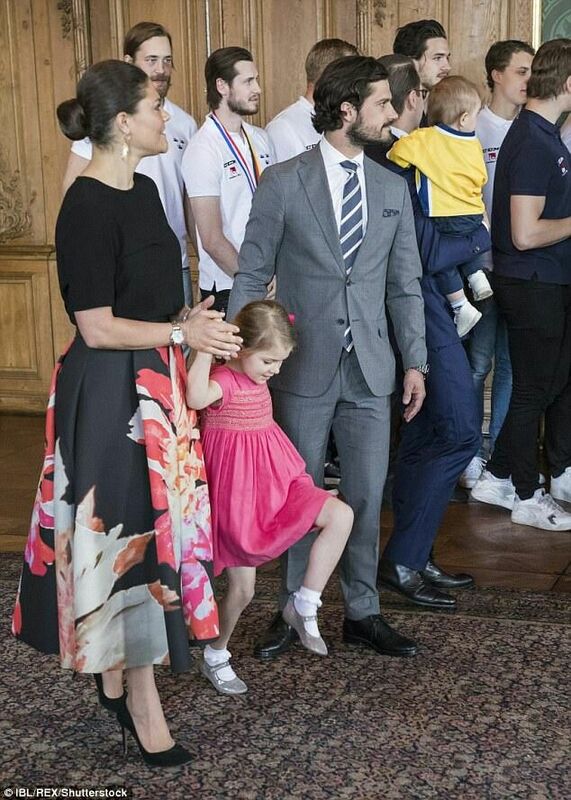 CP Victoria of Sweden, Princess Estelle, Prince Carl Philip of Sweden, Prince Daniel holding Prince Oscar welcome the Swedish Ice Hockey Team. 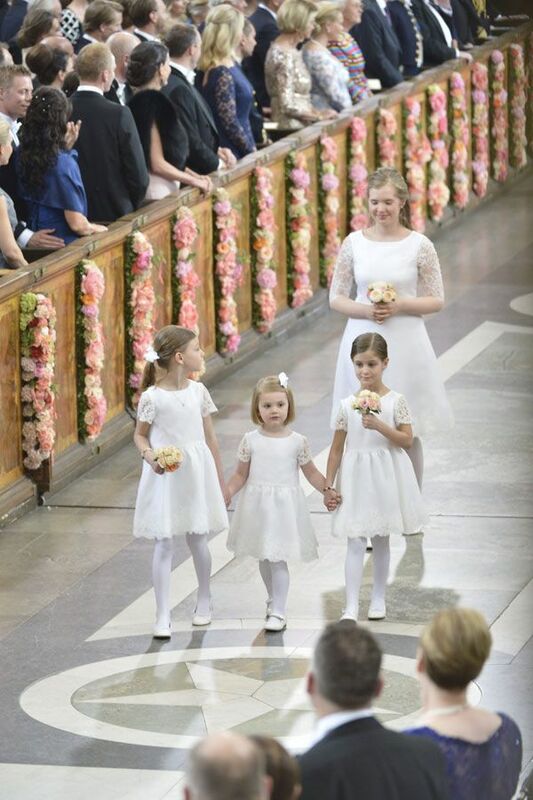 May 23 2017. 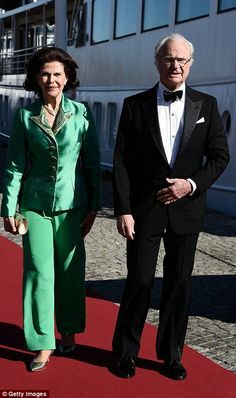 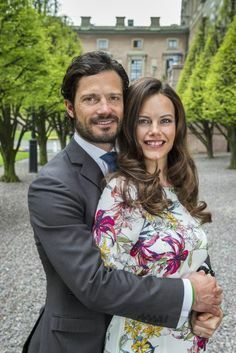 Official pre-wedding photos of Prince Carl Philip & Sofia Hellqvist have been released by the Swedish court today. 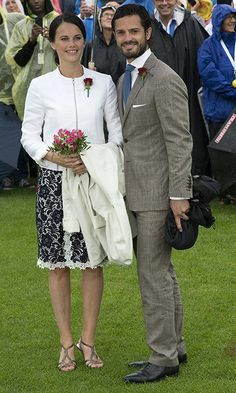 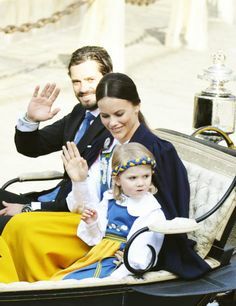 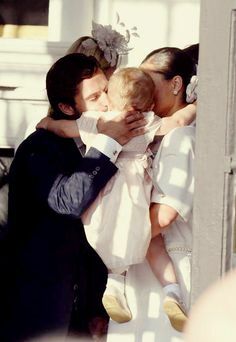 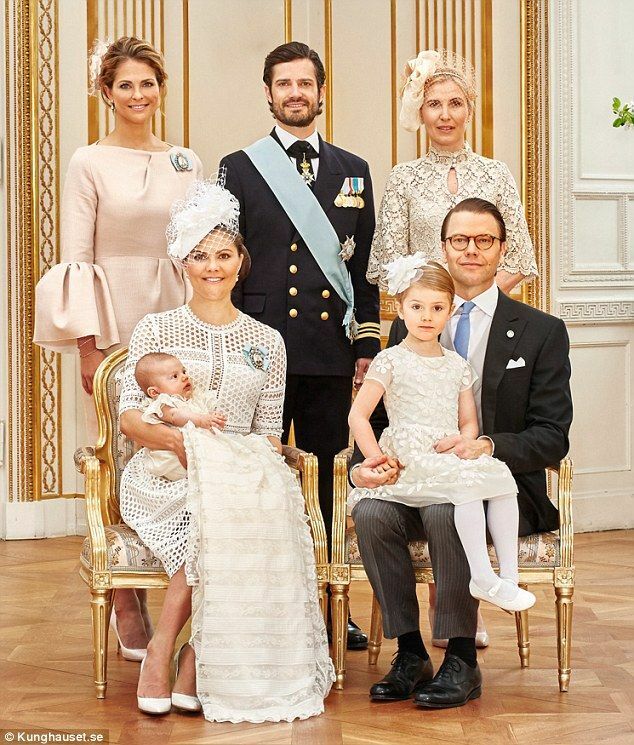 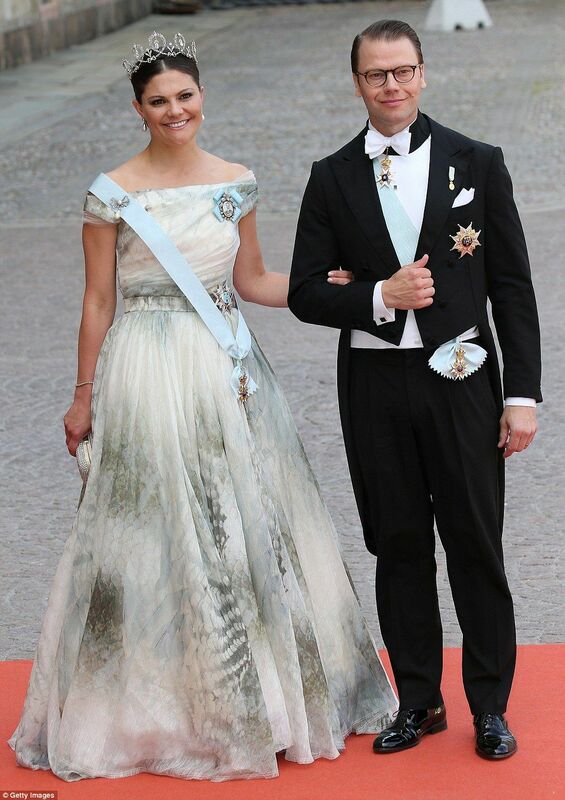 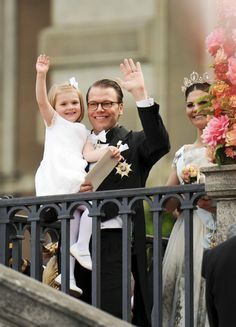 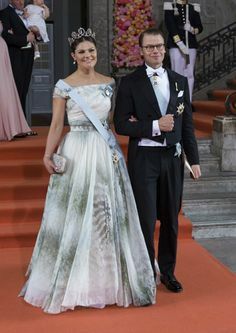 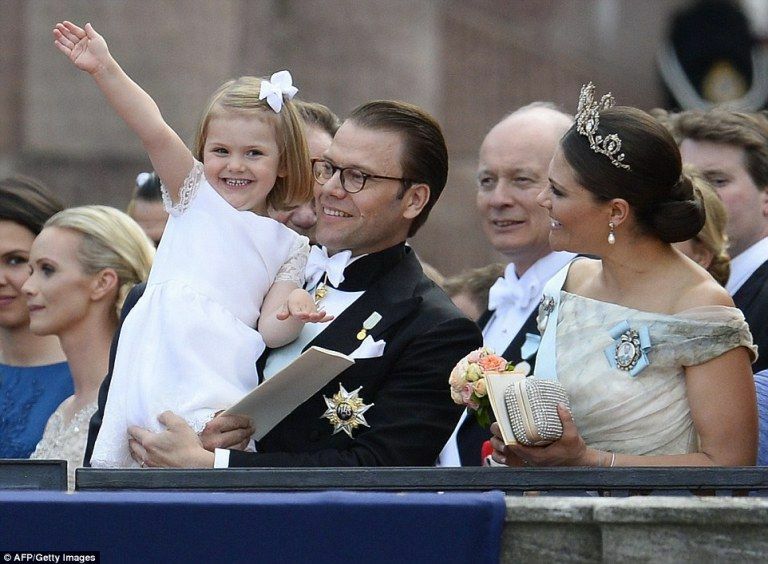 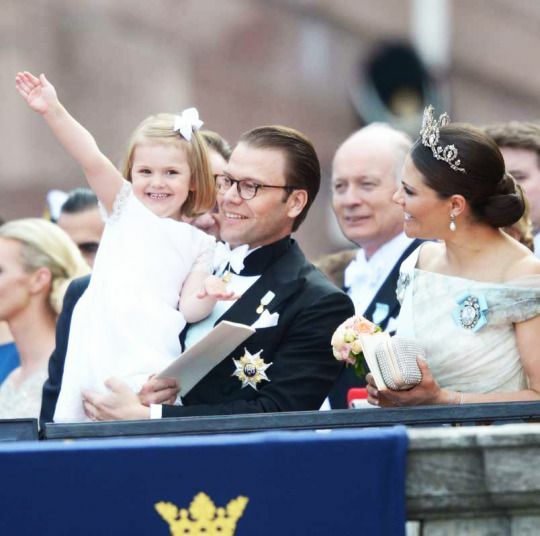 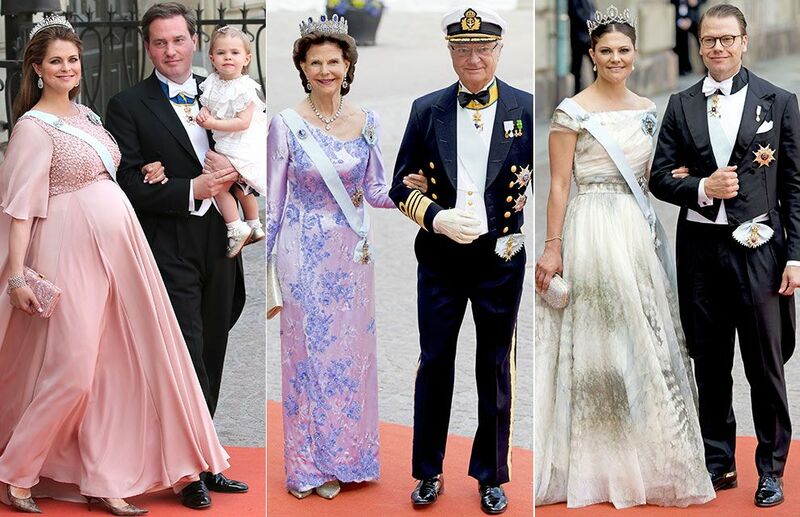 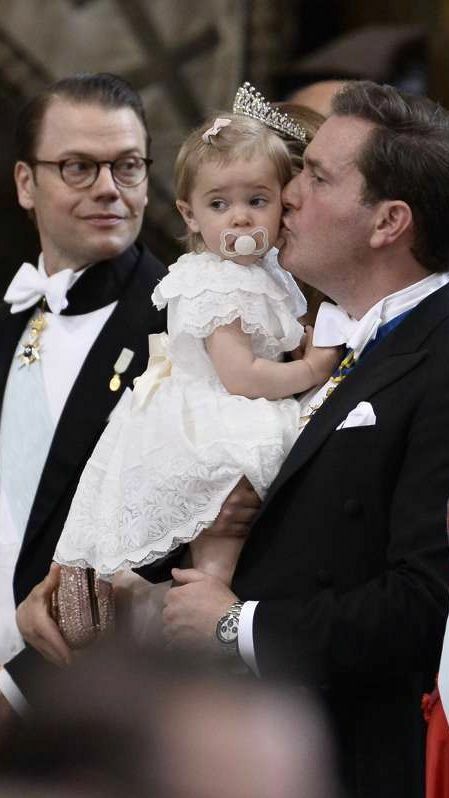 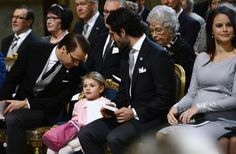 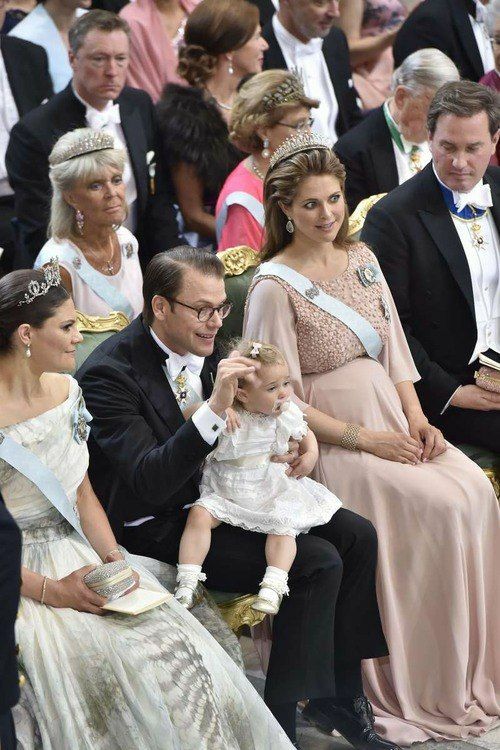 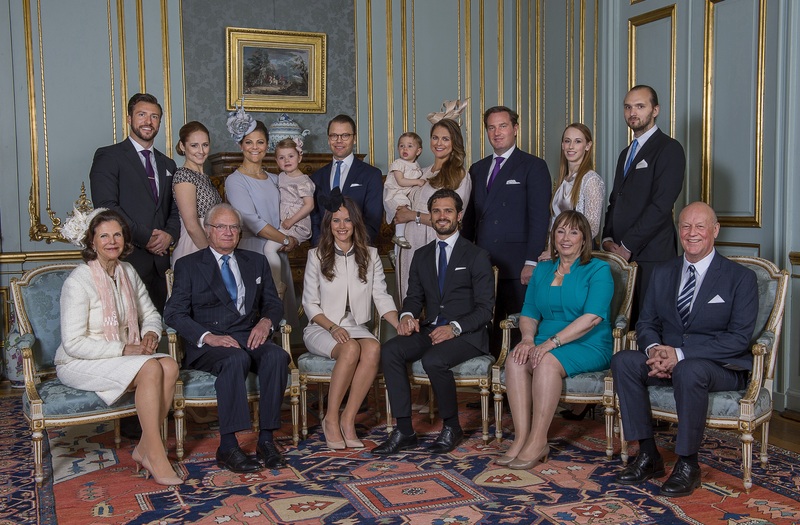 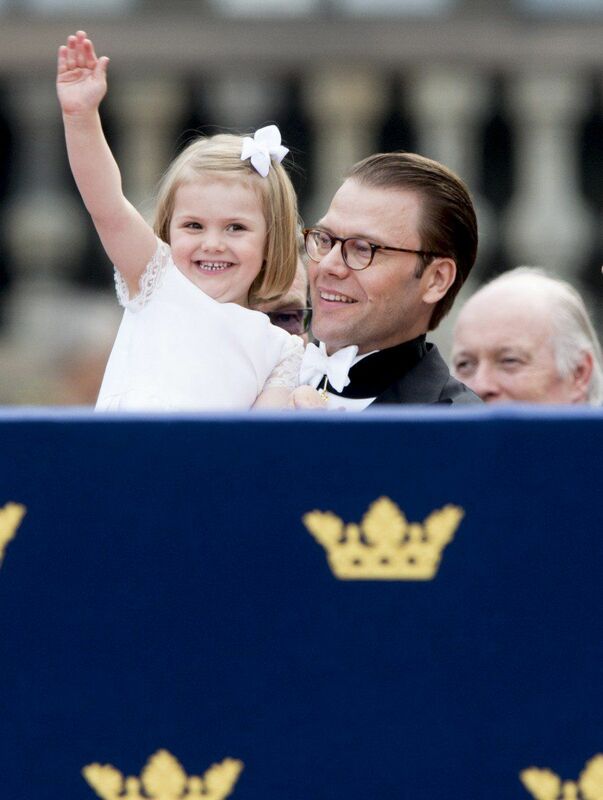 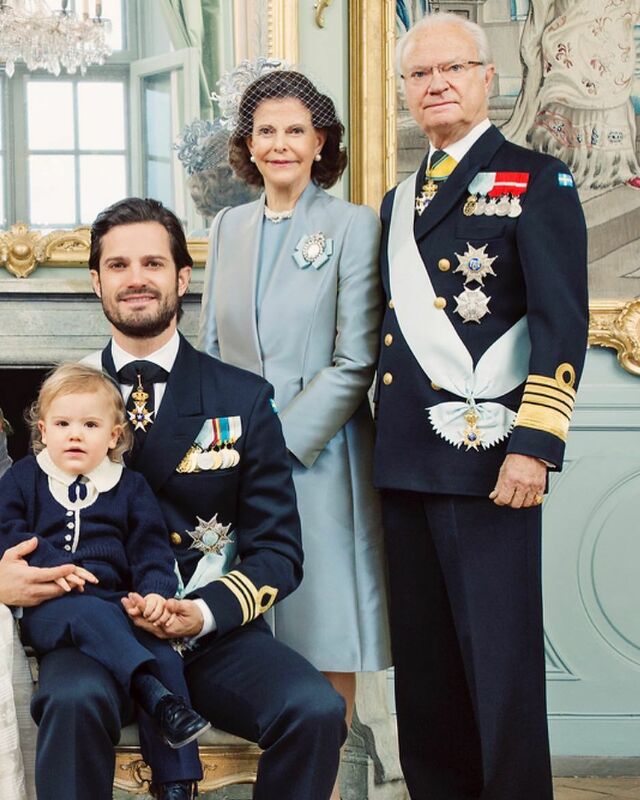 Princess Estelle, Prince Daniel, CP Victoria after the wedding of Prince Carl Philip and Princess Sofia. 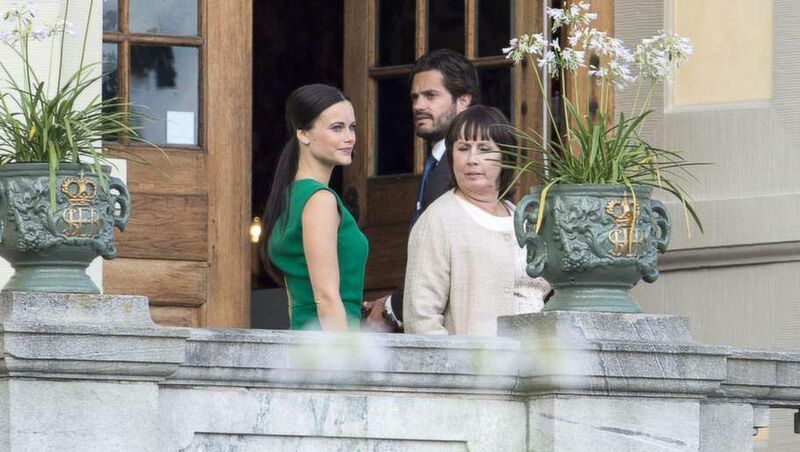 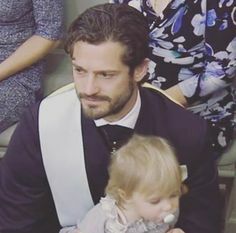 Prince Carl Philip with his fiancée Sofia Hellqvist at a wedding in May. 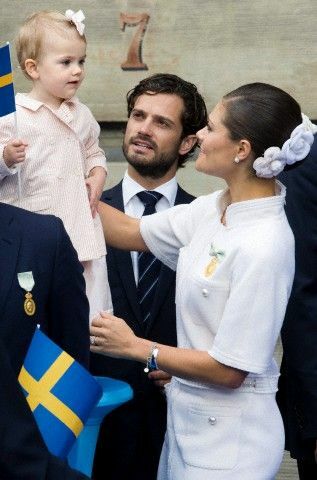 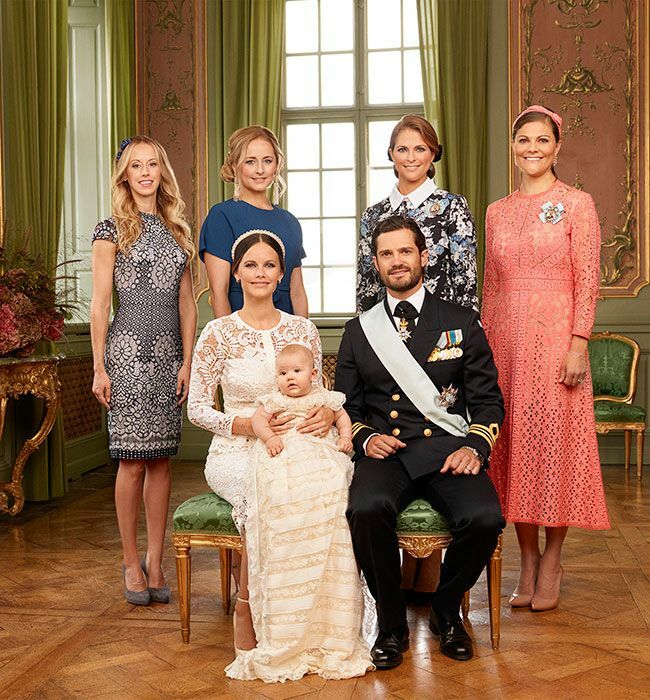 To celebrate their upcoming wedding, Prince Carl Philip and Sofia gave an interview on Swedish television to be broadcast on the eve of the ceremony. 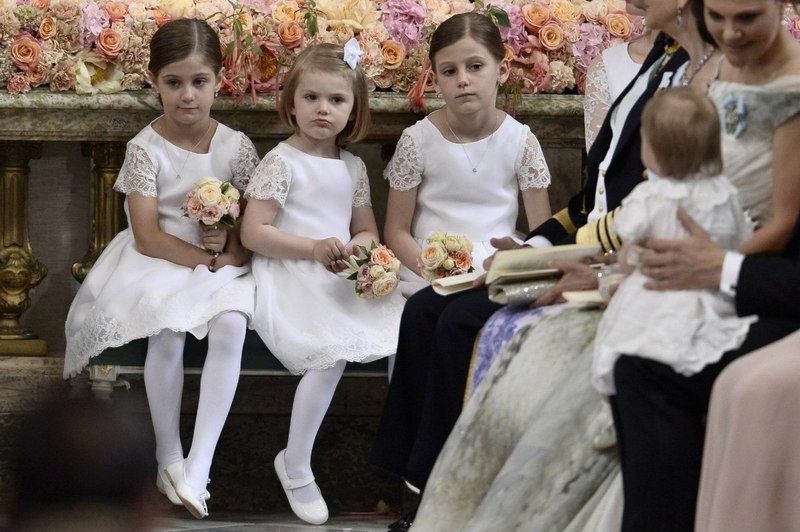 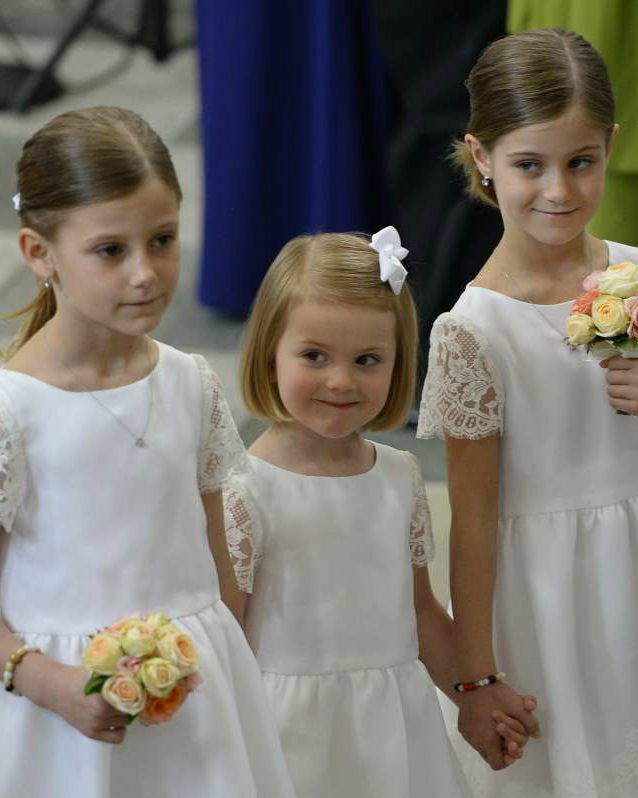 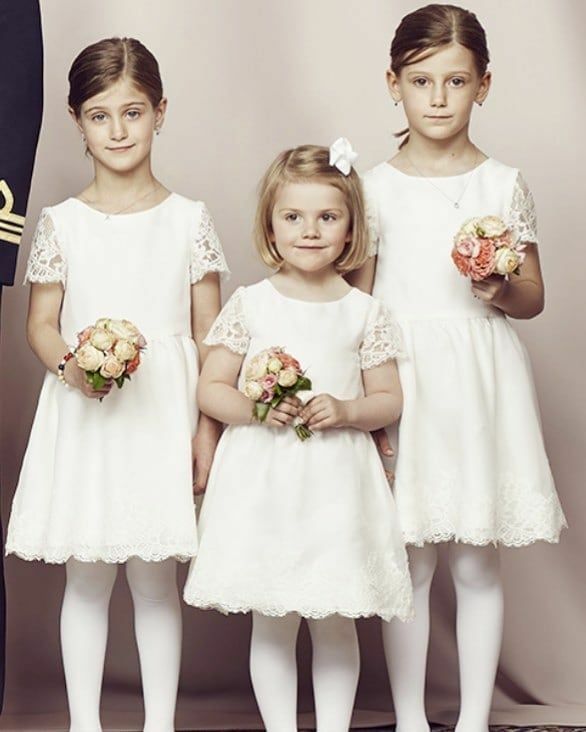 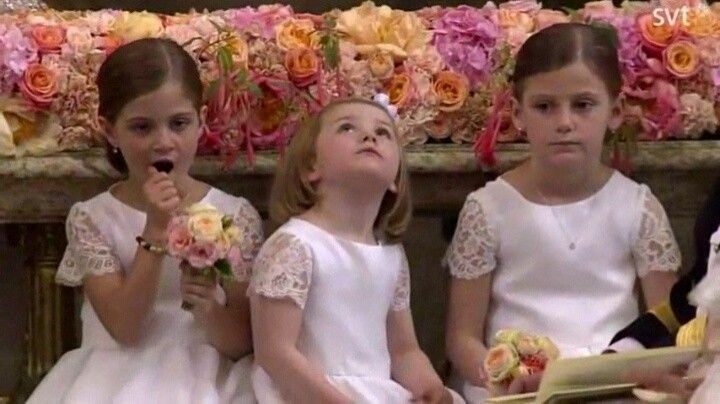 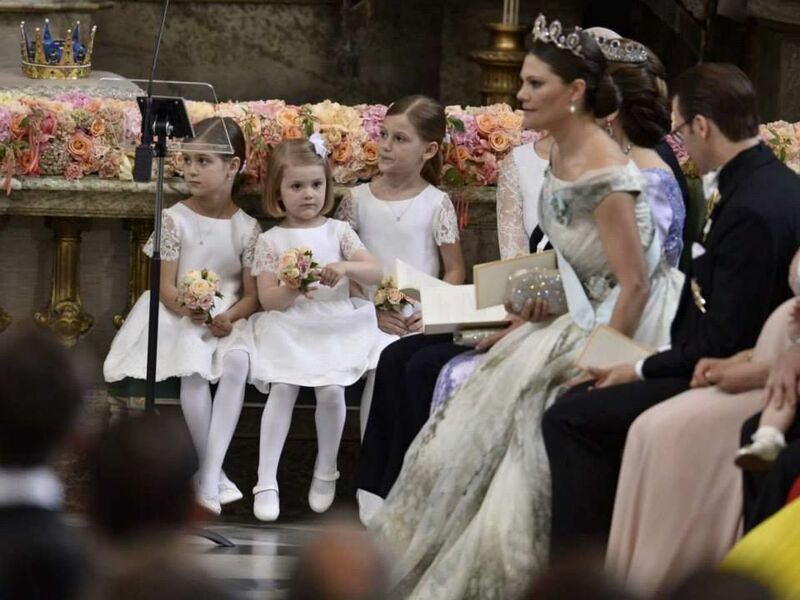 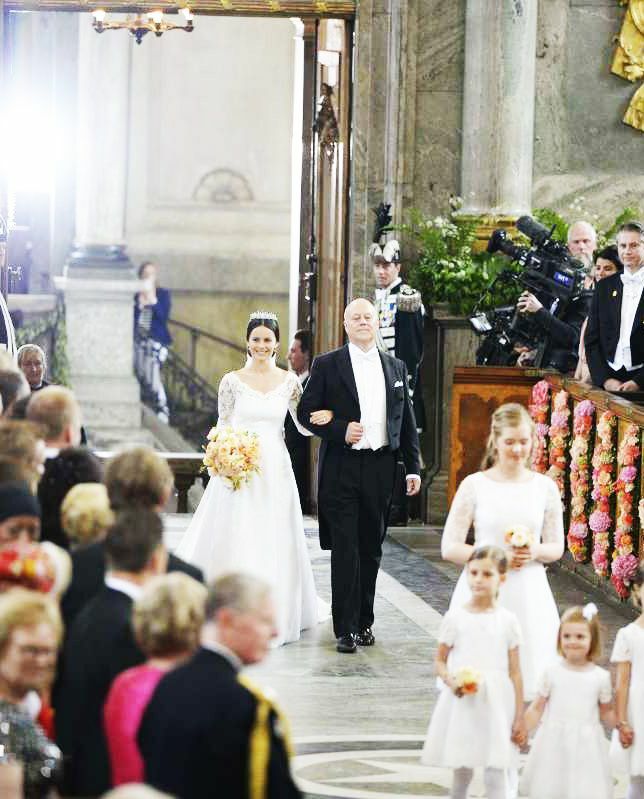 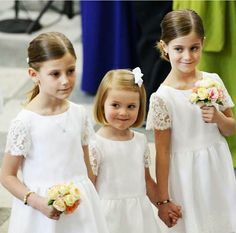 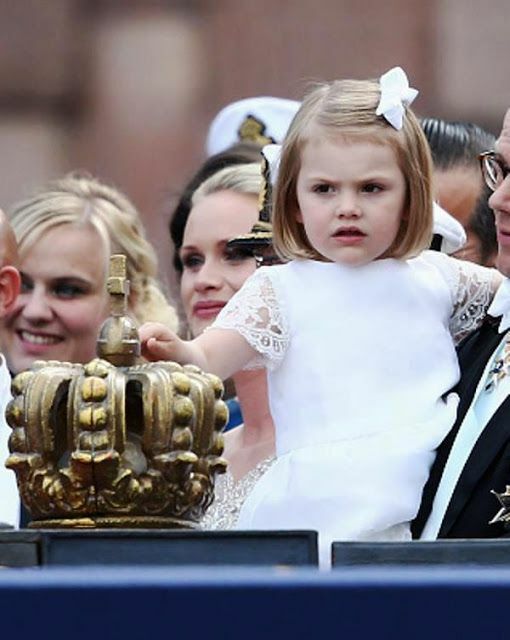 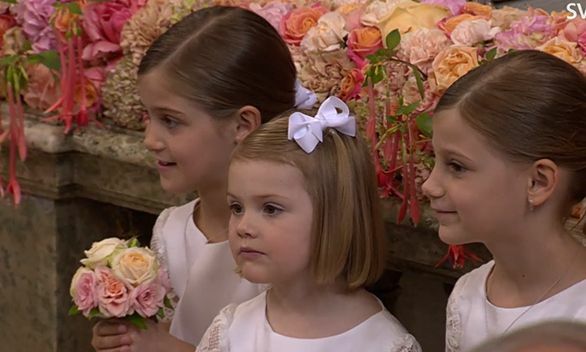 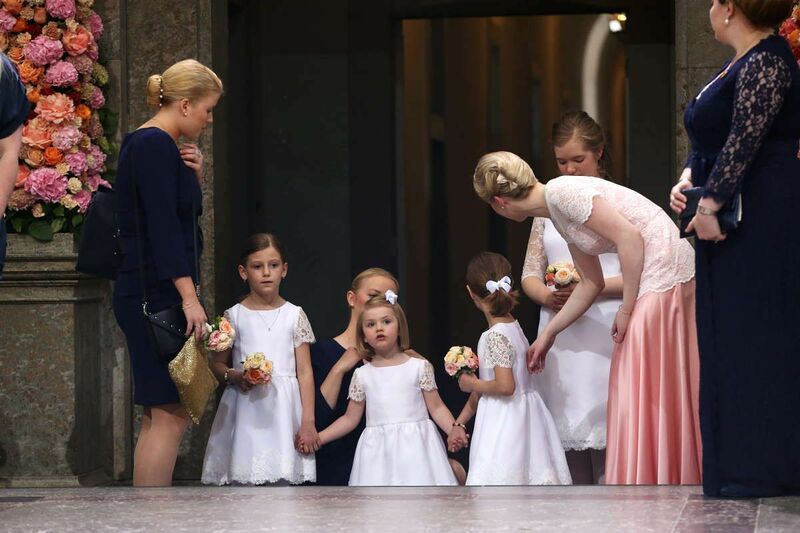 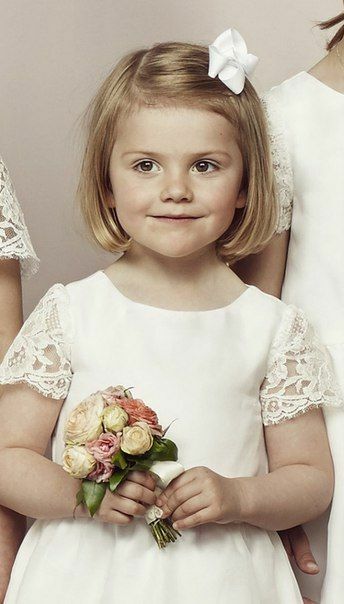 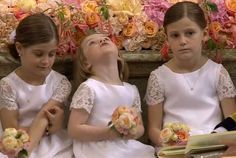 Princess Estelle as flower girl at the wedding of Prince Carl Philip and Sofia Hellqvist.